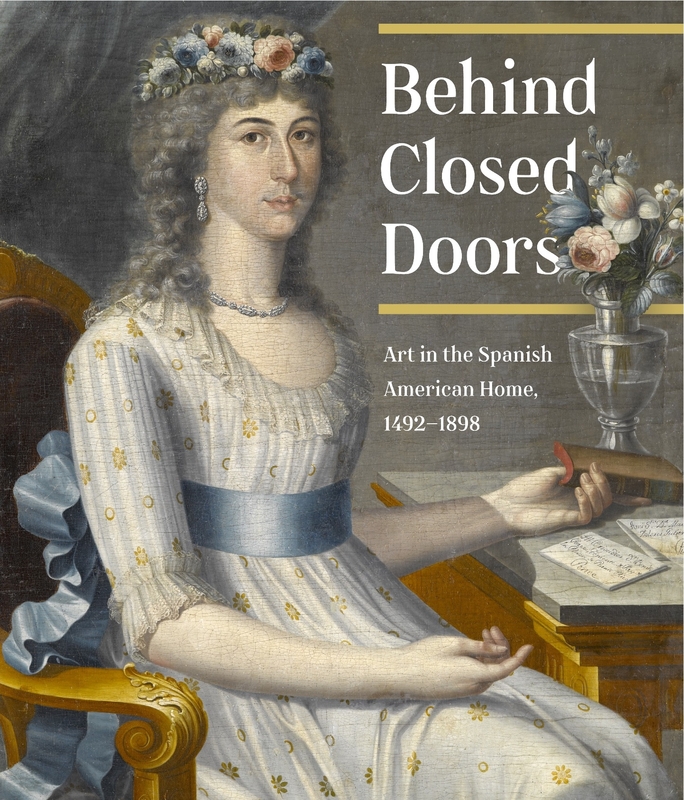 A critical contribution to the burgeoning field of Spanish colonial art, Behind Closed Doors reveals how art and luxury goods together signaled the identity and status of Spanish Americans struggling to claim their place in a fluid New World hierarchy. By the early sixteenth century, the Spanish practice of defining status through conspicuous consumption and domestic display was established in the Americas by Spaniards who had made the transatlantic crossing in search of their fortunes. Within a hundred years, Spanish Americans of all heritages had amassed great wealth and had acquired luxury goods from around the globe. Nevertheless, the Spanish crown denied the region’s new moneyed class the same political and economic opportunities as their European-born counterparts. New World elites responded by asserting their social status through the display of spectacular objects at home as pointed reminders of the empire’s dependence on silver and other New World resources. The private residences of elite Spaniards, Creoles (American-born white Spaniards), mestizos, and indigenous people rivaled churches as principal repositories for the fine and decorative arts. Drawing principally on the Brooklyn Museum’s renowned colonial holdings, among the country’s finest, this book presents magnificent domestic works in a broad New World (Spanish and British) context. 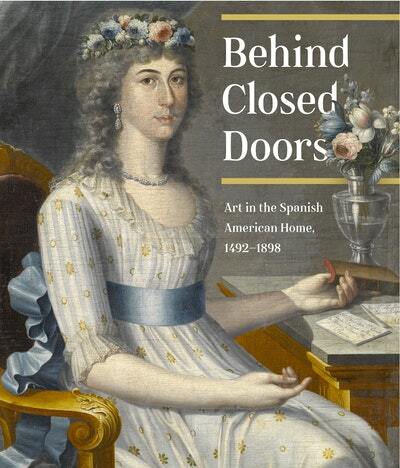 In the essays within, the authors lead the reader through the elite Spanish American home, illuminating along the way a dazzling array of both imported and domestic household goods. There, visitors would encounter European-inspired portraiture, religious paintings used for private devotion and also as signifiers of status, and objects that spoke to the owner’s social and racial identity. Love Behind Closed Doors? Subscribe to Read More to find out about similar books.